When you or your employees need to travel frequently, the costs can really add up. While technology has made it easier to cut back on business travel, some trips can’t be avoided. The good news is, there are ways you can cut back on business travel expenses and below you’ll discover some of the best methods to do it. On top of that, any business traveler would be happy with the additional benefits. If you’re traveling to the same destination quite frequently, it’s a good idea to build up a relationship with a hotel in the area. You’ll find many are willing to offer discounts if you’re staying quite often. The best hotel chains have their own rewards programs for loyal travelers. In addition, they have special programs for corporations and executives to take advantage. In your search for a hotel, ensure you take advantage of complementary services. For example, look for a hotel chain which offers complementary breakfasts, Wi-Fi or drinks. Anything complementary will save you potentially a lot of money. Especially if you take advantage of travel rewards, your company will receive plenty of free stays and services. 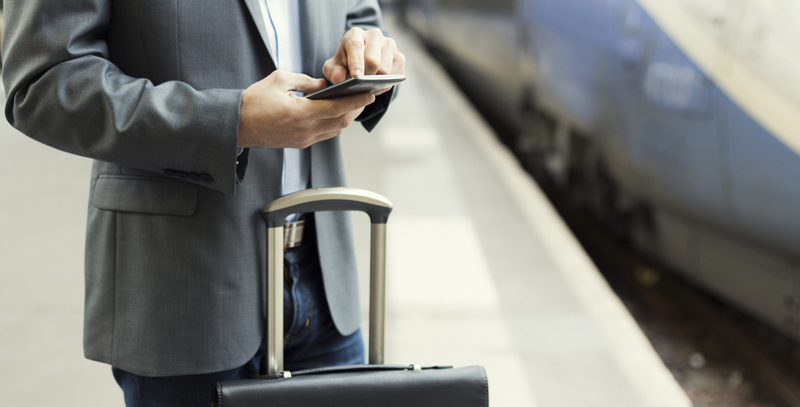 Did you know that some companies offer business travel expense solutions? Take Airplus International Limited for example. The company offers a range of travel payment solutions, including a company account which allows you to better manage your expenses and pay for everything centrally. These companies can really help with the management of business travel expenses; great for those who do need to travel frequently. By outsourcing non-core processes, your business can spend more time on operations. As a result, your company will maintain or improve productivity. Both hotels and airlines offer travel reward programs. So, if you need to fly to business meetings for example, you can take advantage of flight reward programs to earn free flights. Each program is slightly different from the next, so you’ll need to compare the different options available to see which one is right for you. Once you have chosen the right rewards program, include the guidelines in your corporate travel policy. When booking business trips, try to do it as far in advance as possible. Most airlines and hotels offer discounts for early booking. This can end up saving you a small fortune over the course of a year. It’s important to keep in mind however, that the lower prices offered for advance bookings at hotels, do come with a non—refundable policy. So, you’ll need to be absolutely certain you won’t need to change the date of the stay before you book. However, some travel services allow you to buy insurance on the trip. In the event the business trip gets cancelled, the lost is very minimal. Overall, business travel expenses can really add up if you find you need to travel frequently. However, the above tips will help you to cut the costs and make it easier to manage your expenses. Remember to start building relationships, pick the right loyalty program and book in advance. Your business travel expenses will decrease considerably.